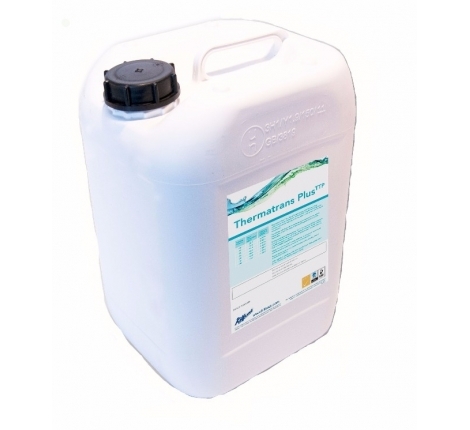 Thermatrans TT is a high performance, Mono Ethylene Glycol based, heat transfer fluid designed for heat pump applications. It has been specifically designed to deliver higher resistance to degradation, scale, bacterial growth and corrosion. Thermatrans TT has been tested to and exceeds the ASTM D1384-05 corrosion test standard, offering excellent freeze protection, cleaner circuits, efficient heat transfer and long term cost benefits to system maintenance. 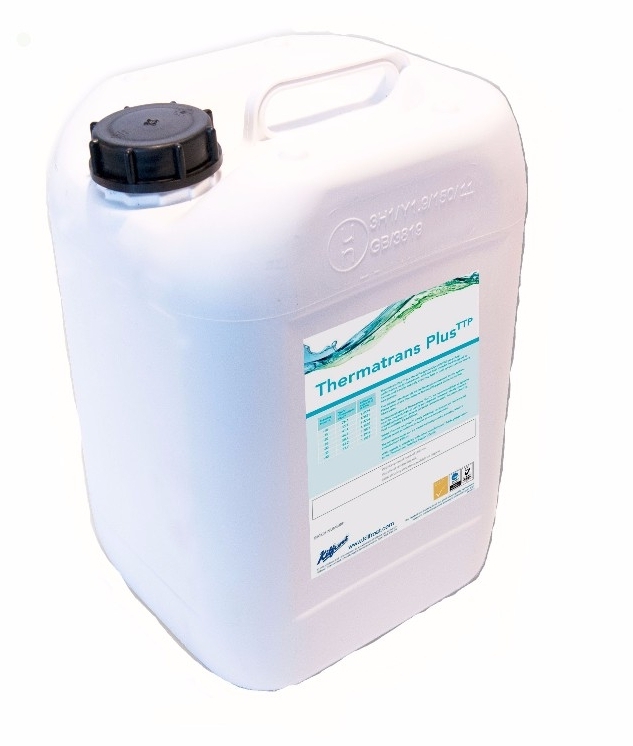 Available in 25 litre drums, our Thermatrans TT is a stock item available on a next day delivery service. Please see the attached datasheet for further information.